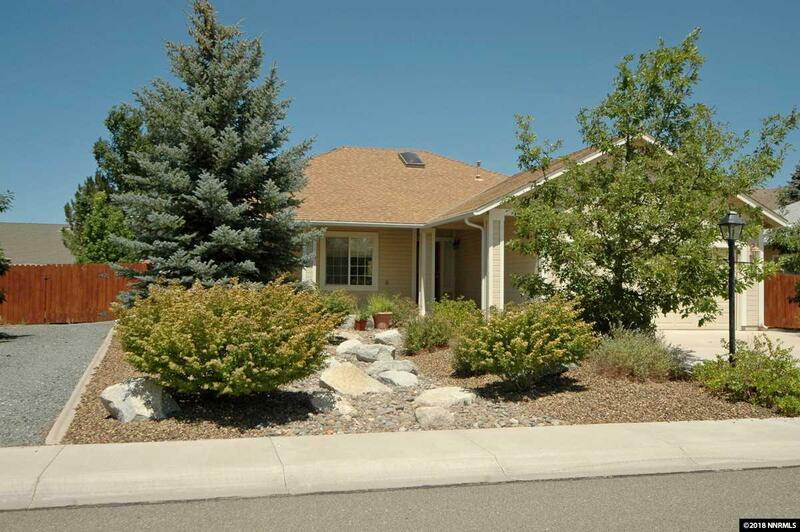 Wonderful Saratoga Springs Home on a quiet cul-de-sac. Walking trail located right out the front door! Manicured inside and out – Truly Blue Ribbon Quality. You are going to love the many upgrades that this great family home has to offer. Spacious great room design – living area features large room with gas fireplace, vaulted ceiling with ceiling fan and sky lights, and dining nook.